The Steam System Surveys analyze the steam and condensate installation in order to seek improvements in operation, energy savings and safety and consequently increase the company’s profity and reduce its atmospheric emissions. · Saving for fuel change. · Change of two-way burner for modulating. · Oxygen control in combustion. · Heat recovery from combustion gases. · Water treatment analysis: Corrosion, Incrustations. · TDS and Bottom Blowdown systems. · Safety equipment for 24/72 hours unattended operations for steam boilers. 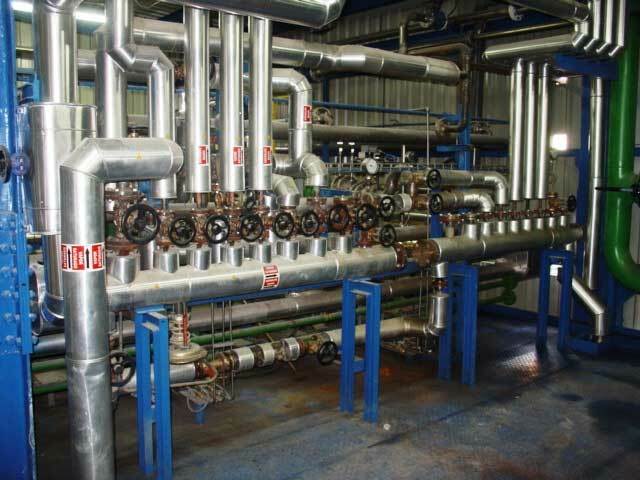 · Steam and condensate pipes Sizing. · Dilatations in steam and condensate pipes. · Drainage of steam lines. · Energy saving by insulation of pipes. · Temperature and pressure control. · Energy saving with steam flash. · Energy recovery of condensate. · Stall in heat exchangers. 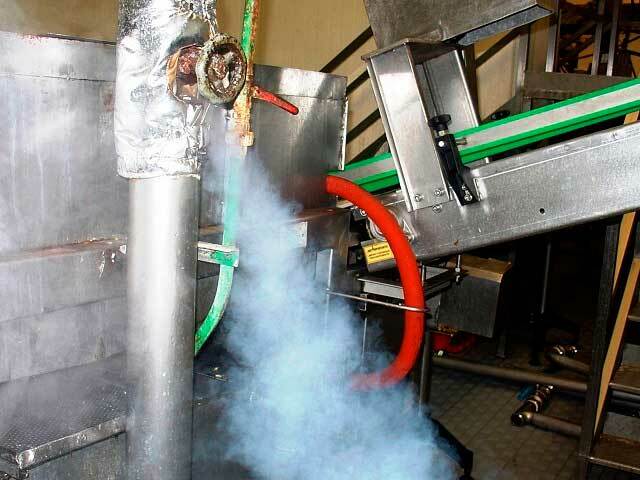 · Detection of leaks in steam traps.